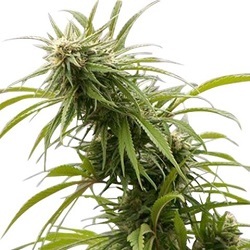 World Of Seeds offer 8 incredible Autoflowering seeds incorporating strong Marijuana genetics with autoflowering genes to produce high yielding, high quality automatic Cannabis. Potent, pungent autoflowering strain with high THC content. Quality autoflowering strain with great medical values. 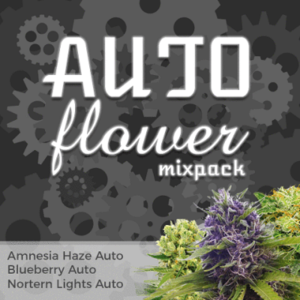 Taste, effect and productivity all wrapped up in an easy to grow Auto Cannabis seed. Quality automatic strain, with uplifting effects. 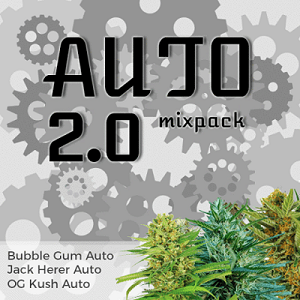 One of the strongest THC level Sativa Auto’s on the market. Deep fruity flavor with uplifting effects. Find All The World Of Seeds Cannabis Seeds Below. Buy World Of Seeds Online – Free Cannabis Seeds With Every Order – USA Worldwide Shipping.